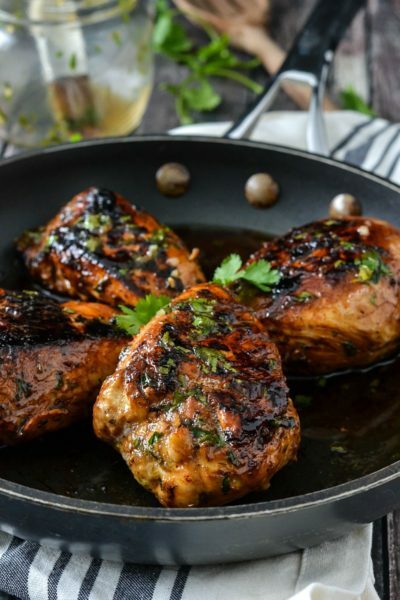 Looking for a quick and easy meal to whip up any night of the week? 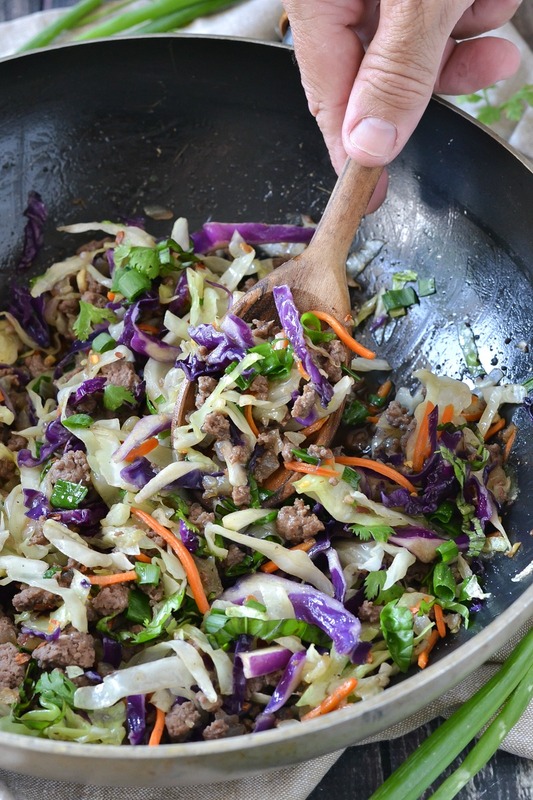 Then you’ll want to add this tasty One-Pot Beef and Cabbage Stir Fry to your dinner menu! 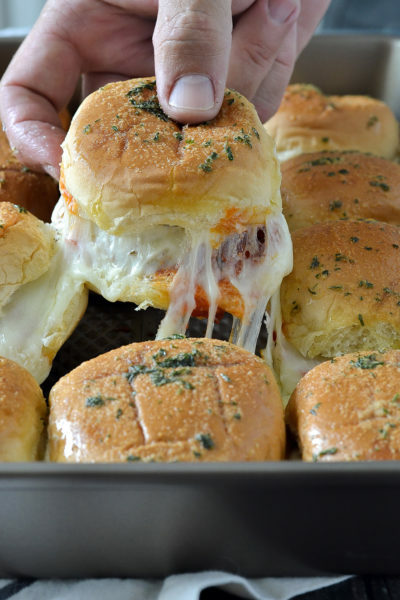 It’s super easy to make and ready in less than 30 minutes! I can’t believe it’s already the end of August! Where did the summer go? 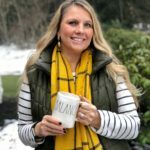 My kiddos go back to school in a few weeks and I’ll be honest but I’m a little bummed. I love having them home. I also can’t believe they are going into second grade! Seriously can someone slow down time! 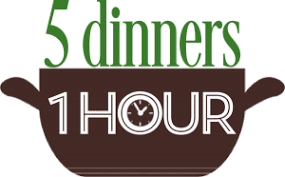 With the school year right around the corner and back into the swing of fall and school activities I LOVE whipping up quick and easy dinners that don’t take a lot of time or break the bank. 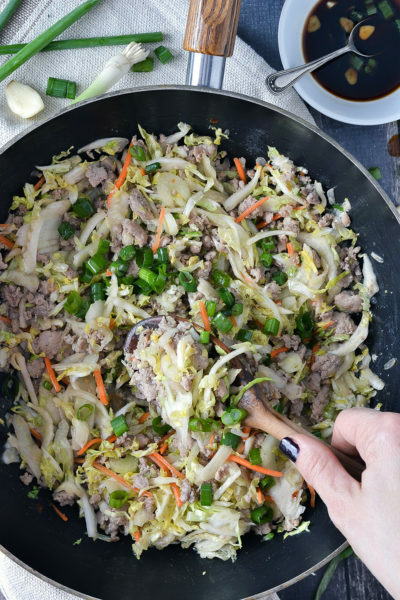 This One-Pot Beef and Cabbage Stir Fry is one dinner I have on the dinner rotation a couple times a month. It uses just a handful of ingredients many of which I usually have on hand, it takes less than 30 minutes to make and everyone loves it! What could be better? For the last couple months I’ve been professing my love for coconut aminos in many of my recipes! It’s the best substitute for soy sauce and honestly I like it more! This recipe also uses coconut aminos which is a must-have pantry staple. There are several brands out there. 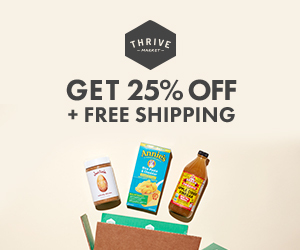 A few of my favorites are from Thrive Market, Traders Joes and Coconut Secret. I use it all the time and if you’ve never tried it before you definitely need to try it! Once you do you’ll be hooked on it like I am too! 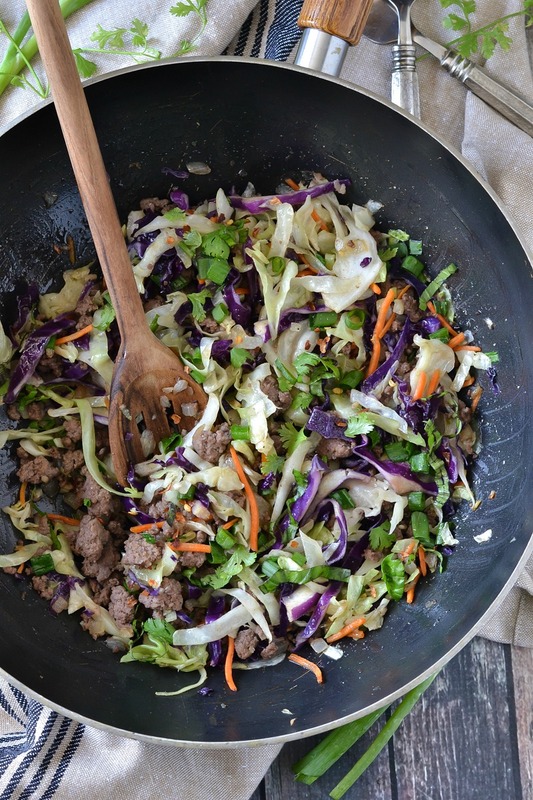 I love to cook this One-Pot Beef and Cabbage Stir Fry in my beloved wok. I’ve had this wok for over 23 years and it’s still a workhorse! I bought it when I was 19 and through the years and countless moves it has stayed with me. I love using it and it’s perfect for this recipe. 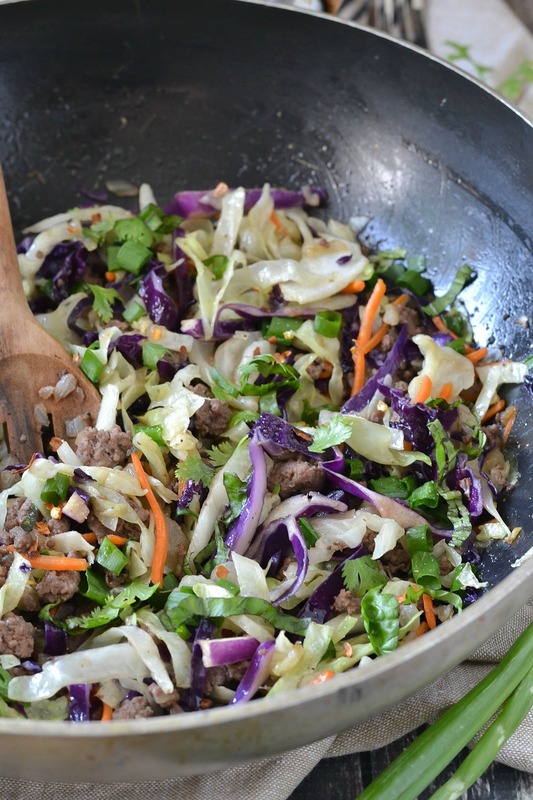 If you don’t have a wok no worries a large, deep skillet will work just as well. 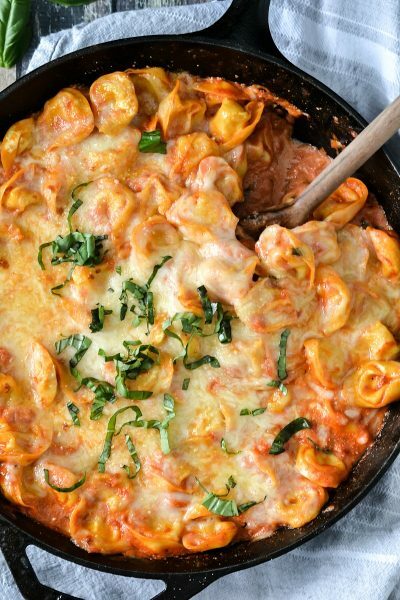 You just want to use a skillet or pan that has a lot of room to toss everything together. 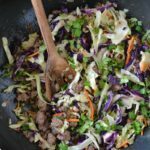 This recipe couldn’t be any easier and if you’re not in the mood for slicing up some cabbage than I suggest using a bag of tri-color coleslaw mix. If you do I suggest using a mix that is not finely shredded like some bagged coleslaw mix. 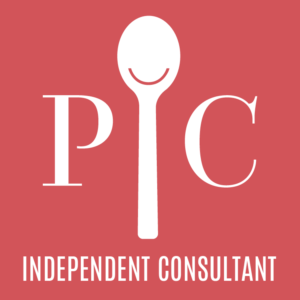 I’ve tried it before and while it will still work and you’ll still get similar results I personally like the thicker sliced cut coleslaw. It adds more texture and crunch. Trader Joe’s sells and excellent Organic Shredded Green and Red Cabbage Mix with carrots. It’s got nice thick cuts of cabbage and carrots plus it’s already cut and ready to go! If you can’t get to a Trader Joe’s I suggest finding a mix similar to that or just slicing it on your own. You don’t want to use a box grater to shred your cabbage. You’ll want to cut this by hand by cutting the head of cabbage in half then thinly slice it to get nice slices. After it’s all sliced maybe give it another chop or two to break it up a little. Same goes for the carrots. While it’s ok to use grated carrots and you’ll still get similar results I suggest to julienne the carrots. I’ve made this all three ways, shredding it on my own, using a bag of coleslaw mix that you typically would use for coleslaw and the sliced Trader Joe’s coleslaw mix and I suggest either slicing it on your own or using the Trader Joe’s. The photos of the dish is using the TJ coleslaw mix. It’s super convenient and one bag is all you need. In a small mason jar shake together coconut aminos, honey, ginger and a pinch of red pepper flakes until combined. Set aside. Heat olive oil in a large deep skillet or wok over medium high heat. Add onions and cook stirring occasionally until slightly tender, about 5 minutes. Add garlic and cook for about 1 minute more until fragrant. Add in ground beef and season with a pinch of salt and pepper. Cook beef stirring occasionally cooked throughly. 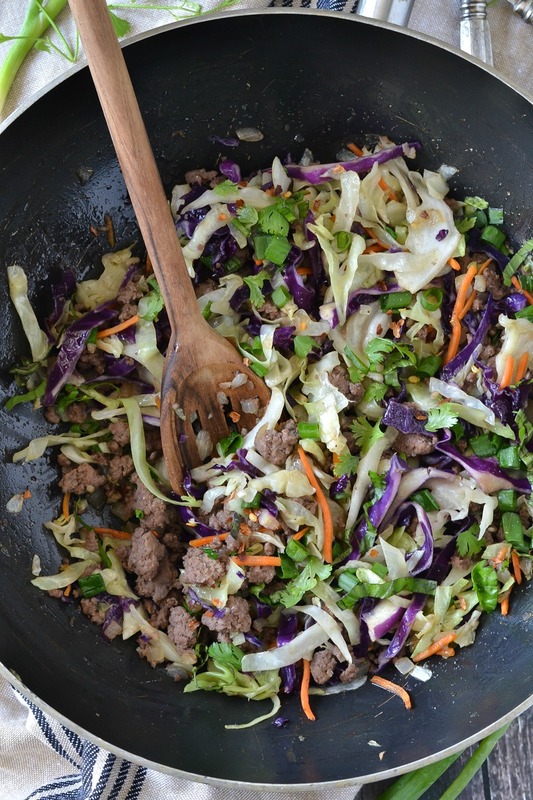 Add in cabbage and carrots and cook stirring until heated through and is slightly tender, about 3-4 minutes. Stir in sauce and toss to coat. Cook for a minute or two longer. Garnish with freshly chopped cilantro and basil before serving. 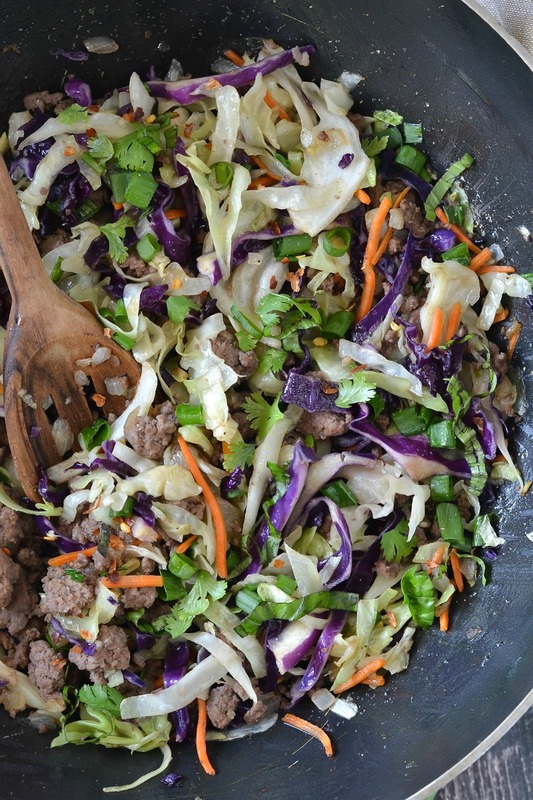 You can substitute the cabbage and the carrots for 1 (9 oz.) bag of Trader Joe's Organic Green and Red Cabbage with Carrots mix or similar.